Are you facing issues with the ignition or smart key of your Pontiac? Is your smart/ignition key worn out or damaged? Have you lost your Pontiac keys and are locked outside with no means to access it? Stop worrying and call Car Keys Pro to get a quick and affordable service delivered to you on the spot, without any issues. 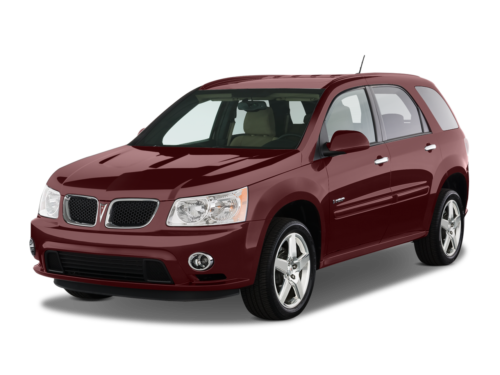 We at Car Keys Pro excel in providing all sorts of lock and key services for Pontiac models, such as Pontiac ignition key repair, Pontiac ignition/smart key replacement, Pontiac smart key duplication and Pontiac unlock. 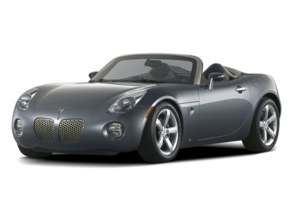 We are highly professional and experienced in handling all key issues of Pontiac models. If you have damaged the ignition key or they have worn out, we can provide you with an ignition key repair service right away. Losing ignition key is fairly common these days. If you too lose one, just call our team and we will provide you with a speedy replacement. If you want an extra pair of ignition smart key for your Pontiac, we can deliver that to you in no time. Even if the transponder or the key itself have been damaged, we can replace the damaged key within an hour.